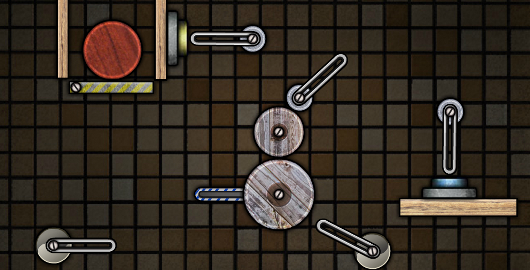 Woodenroll is a Physics based Puzzler from Armor Games. Your goal is to make all the wheels turn 360 degrees. Posted on Thursday, March 15th, 2012. Follow any responses through the RSS 2.0 feed.